"Thankfully our holiday resort was not affected by the fires. Our thoughts are with those who have suffered great loss." View the gallery click below. 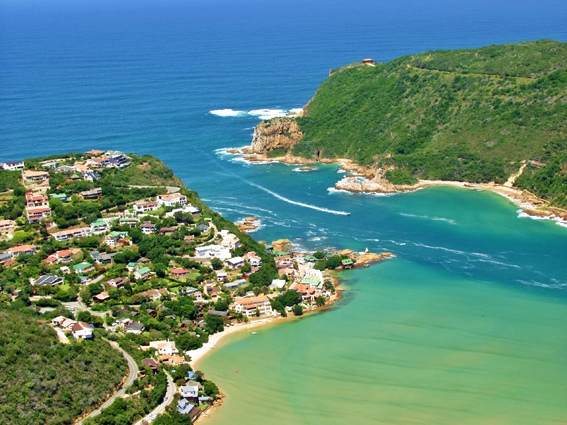 In Knysna, nature quite literally knocks on your front door. The town nestles between the impressive Outeniqua Mountains and the Indian Ocean, with the world-renowned forests encircling it like a protective mantle. 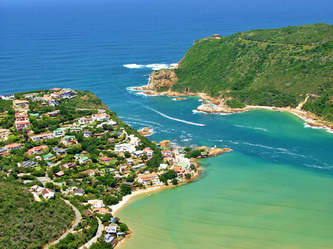 This exceptional nature’s playground of beaches, lakes, mountains, forests and rivers offers an unforgettable holiday. Whether you’re an adventurous type or simply like it lolling around in the sun, Knysna has it all. A little bit of forest, a little bit of mountain, a lot of lagoon and 500 meters way miles and miles of untouched beach, that's what the staying in our resort is all about. 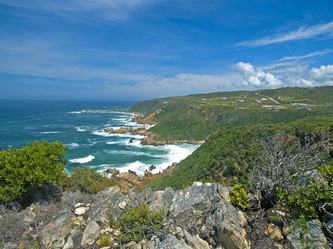 It belongs to the Duthie family, is incredibly well maintained, offers both spots for camping and caravans and is probably one of the prettiest campsites in the whole of South Africa. 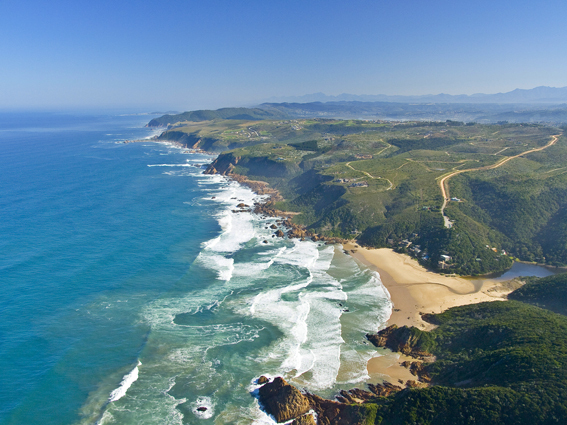 safe beach on a tidal lagoon and the famous Knysna Heads.